Along with the many 2010 World Cup articles about the first match in Group C – between England and the USA on Saturday – there have been, and will be, plenty of references to the famous, fabulous occasion when the USA beat England 1-0 at the 1950 World Cup. 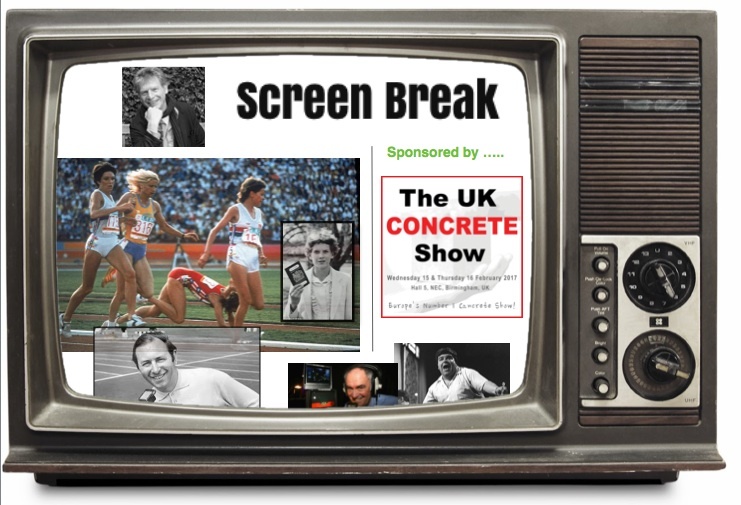 No doubt photographs will be reproduced purporting to show the moment when Joe Gaetjens scored the winning goal. Beware. It’s quite possible that what you’re seeing is false. 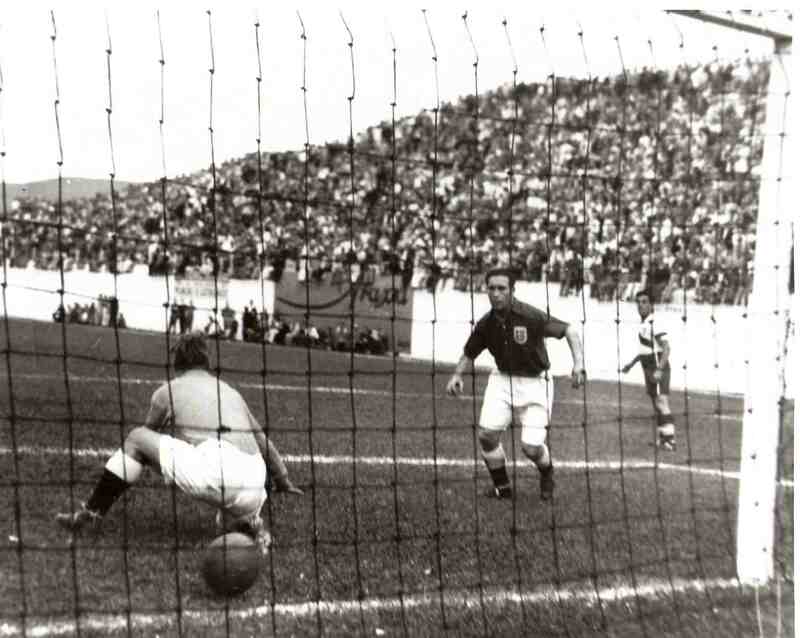 There is no known photograph in existence showing Gaetjens actually scoring that goal, with him in the shot as the ball goes into the net. As we illustrate below, photos that pretend to show the moment have been faked. They have been graphically fixed, in fact, to pretend the ball was inside the net at a moment when it was actually outside the net (more of which in a moment). This tale of fakery and fixing has been told before, among the cognoscenti of football history. 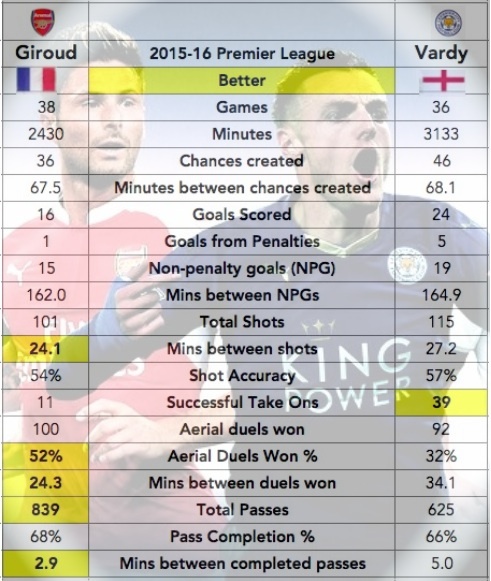 But it’s thanks to one of those figures – the esteemed football historian, Colin Jose – that we tell the story today in a little more detail. 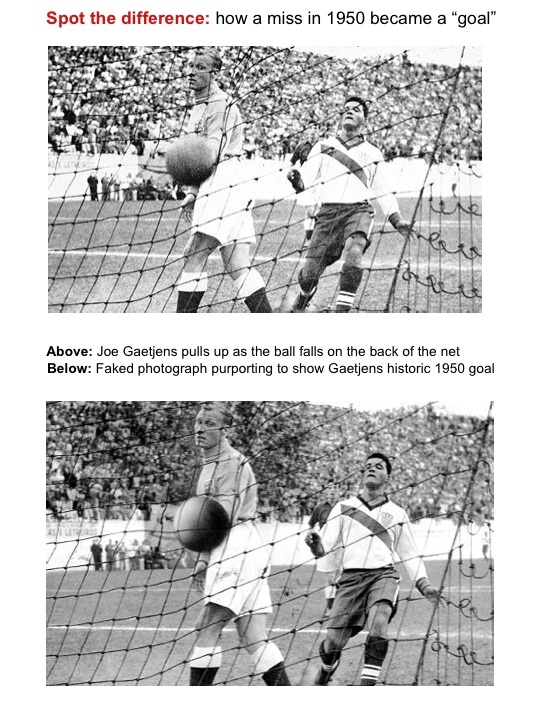 (Thanks are also due to the US Soccer Hall of Fame, who own and display the only two real known photos of the goal, neither with Gaetjens in shot). 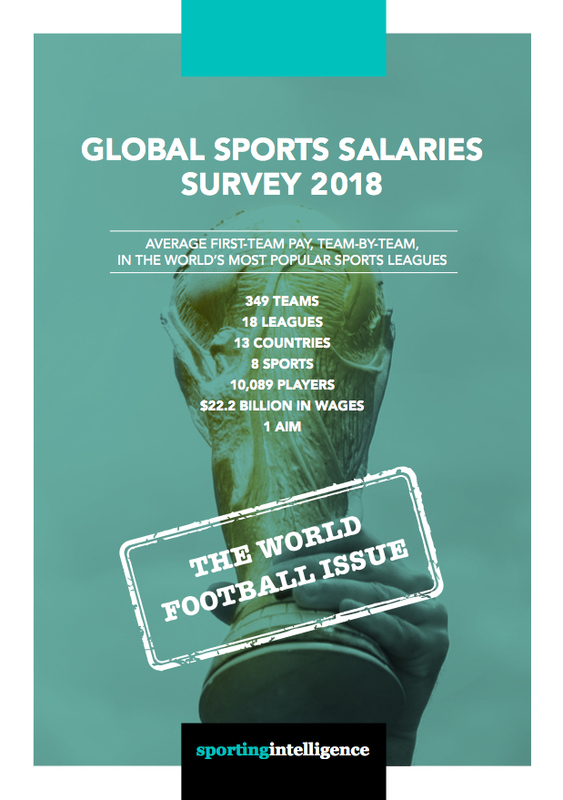 Colin Jose is an old friend of sportingintelligence; he’s the world’s leading authority by some margin on the history of football (soccer) in North America, back to the roots of the game there in the late 19th century. Indeed it was Jose who assisted us in a different project, in pre-sportingintelligence days, in establishing all kinds of detail about the first ever foreign footballer in the history of the English Football League, a Canadian, Walter Bowman. But that’s a whole different story. Back to this story, and Jose contacted us to say that he’d noticed some publications running photographs supposedly of the 1950 goal. Except that incident happened at a different point in the game, and the ball didn’t go into the net, but ran down the back of the net. As our graphic shows, it is fairly obvious even to an untrained eye that the photograph of the ball inside the net has been doctored. The real picture shows the ball outside the net. However the fake picture, whoever doctored it, has been used in publications as esteemed as the Daily Mail, Huffington Post, and on websites such as this, this, this and this, among others. 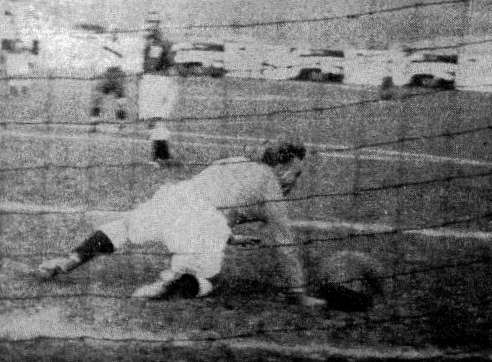 Our main picture below, courtesy of the National Soccer Hall of Fame, shows England’s goalkeeper Bert Williams on his knees, having been wrong-footed by the deflection. The ball had passed to his left and was about to cross the line, and Alf Ramsey – later England’s manager in 1966, who then became Sir Alf – is watching, ready to pounce, but helpless. Eddie Souza of the USA is off to the right. The other picture, a split second later and from a different angle behind the goal, shows the ball bumping over the line to the back of the net as Williams sprawls. England’s Billy Wright is in the distance.